Destination Knowlton >: Knowlton Going To The Dogs...Again! 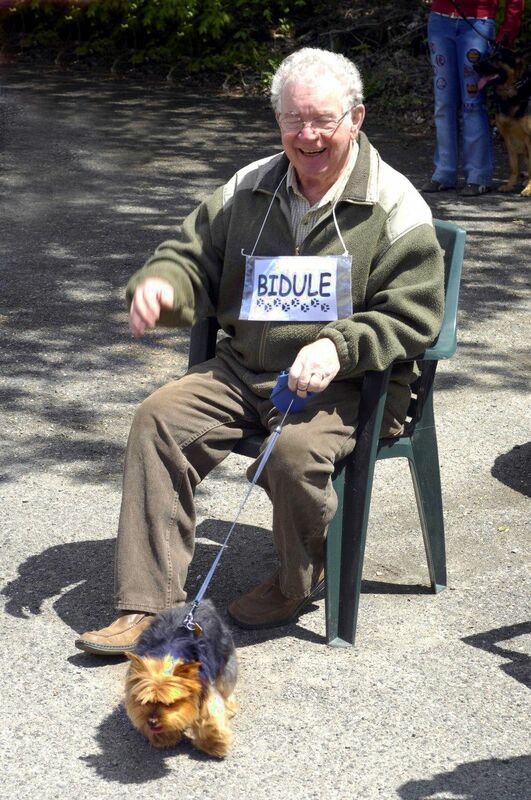 Knowlton’s annual Dog Pageant is on again Victoria Day week-end and this year it is being organized through the auspices of the Brome Lake Chamber of Commerce. Sunday, May 18, 2008 will see the 8th annual parade of man’s best friend and the buzz is already happening in the village. The village, already well known as a “dog” town, is home to two Canadian champions and it is said that there are others hidden in the surrounding hills. A fundraiser for the Frontier Animal Society and Montérégie SPCA, the public can vote for the “Best In Store” dog using ballots at participating Knowlton stores, or at Pur Animal in West Brome. Votes for “Best In Store” dogs cost $1.00 and each ballot is automatically entered into a draw for prizes donated by local merchants. Store dogs participating are from Arts & Antiquités A La Carte, Brome Lake Books, Davies Antiques, L’Emporium, England Hill, Galerie Knowlton, Jouets du Village, La Coiffure, Paddie’s Boutique, PawFormance, Pur Animal, Rococo, The Shack and Woolrich. As well, individual dog owners can enter their pooch in the “Open Invitational” category in order to participate in the parade and win prizes. Registration forms are available in Knowlton’s boutiques and the cost is $5.00. Registration must be received before May 16. 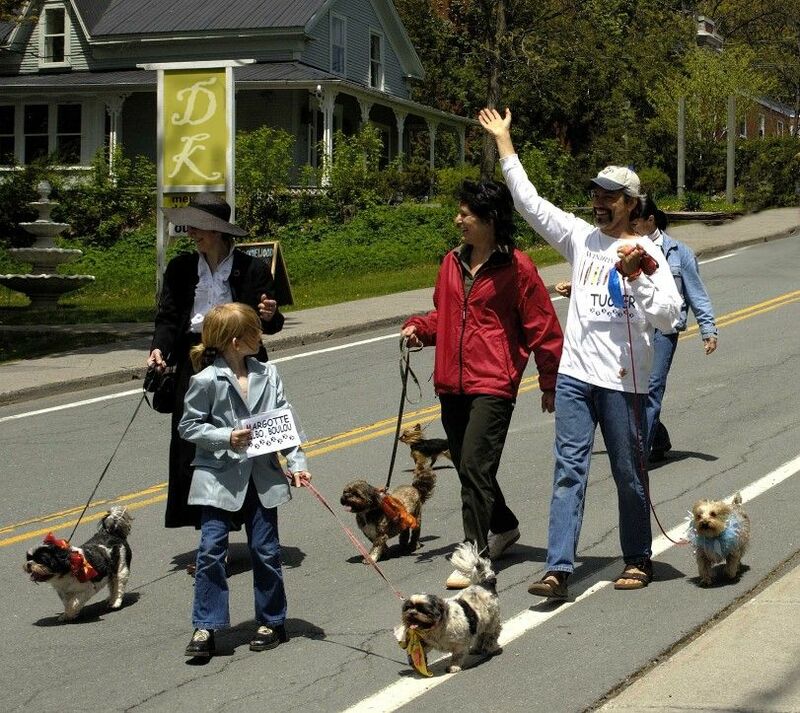 Dogs registered in the “Open Invitational” will join the “In Store” dogs in the pooch parade that wends its way down the hill to arrive at Coldbrook Park at 1 p.m. from Ambience de Garage, behind the England Hill boutique at 104 Lakeside.